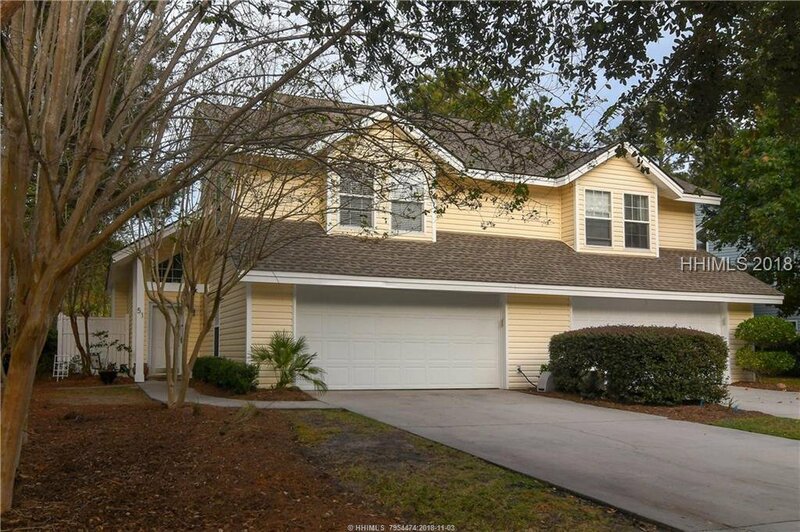 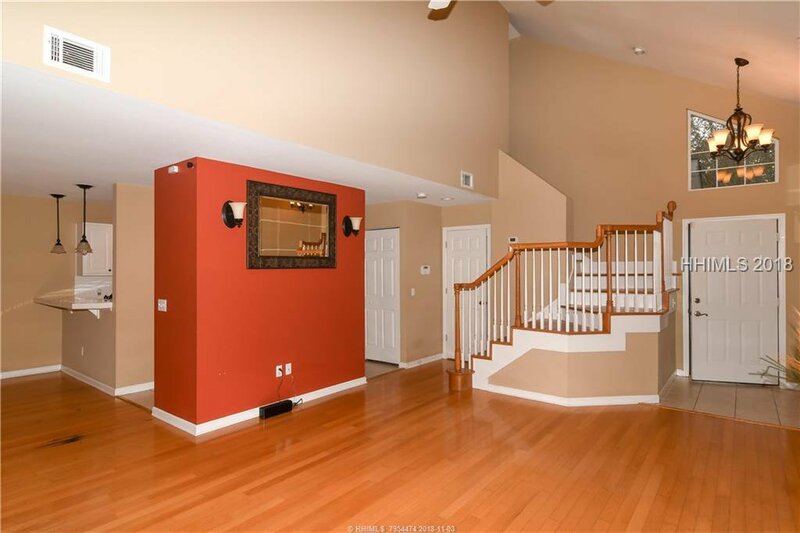 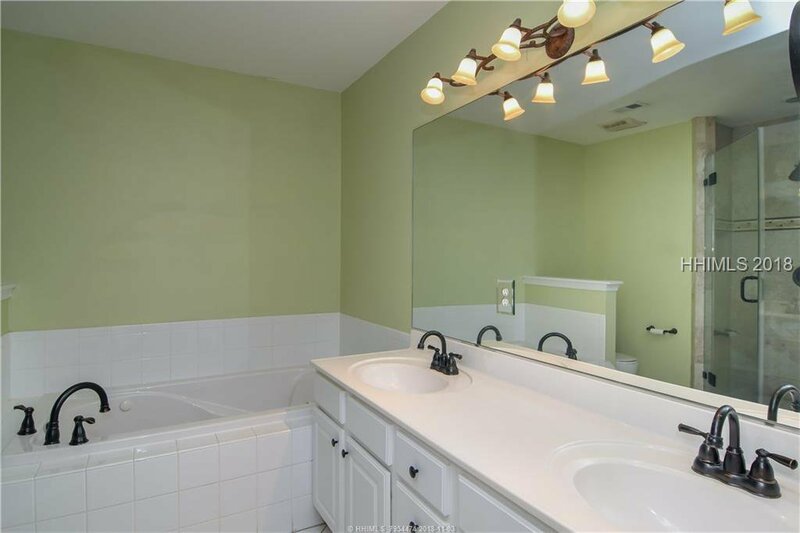 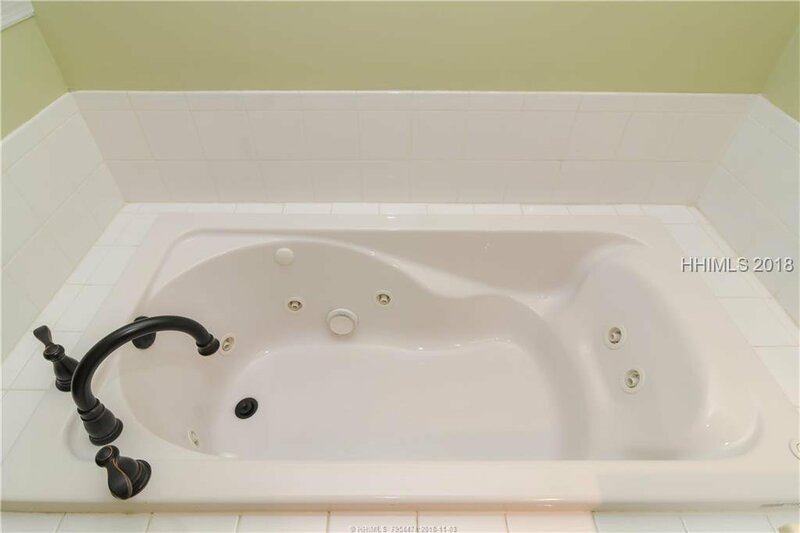 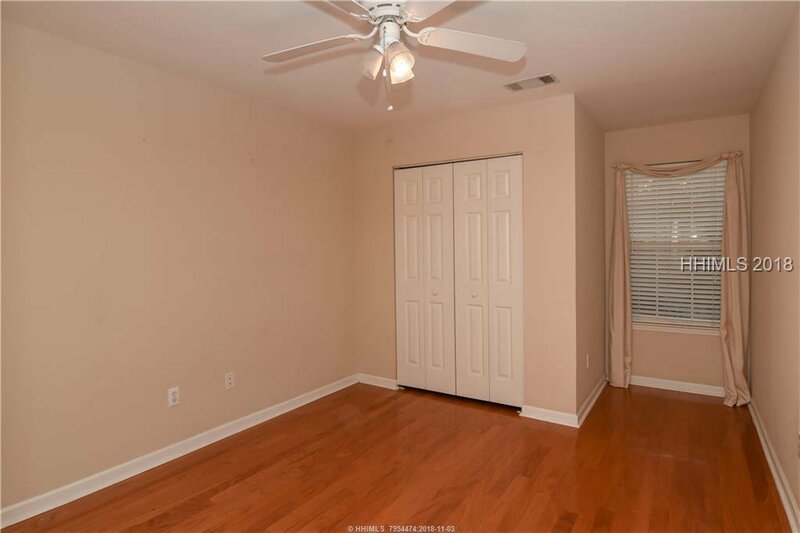 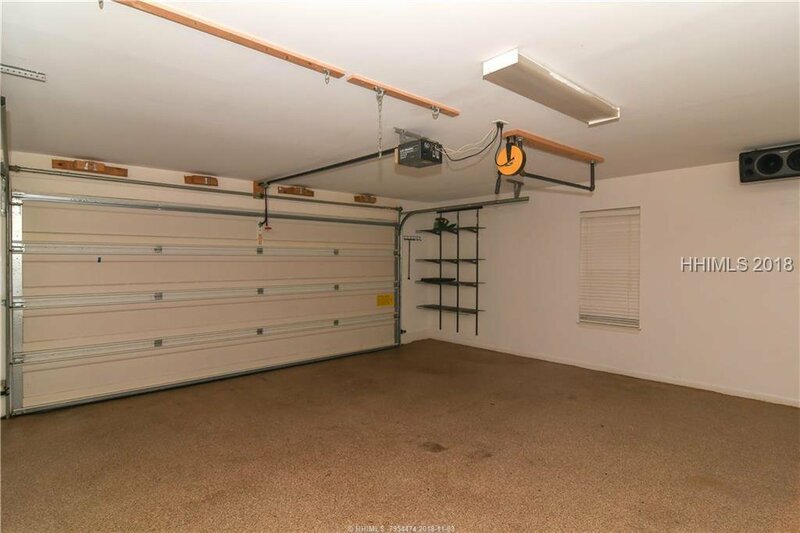 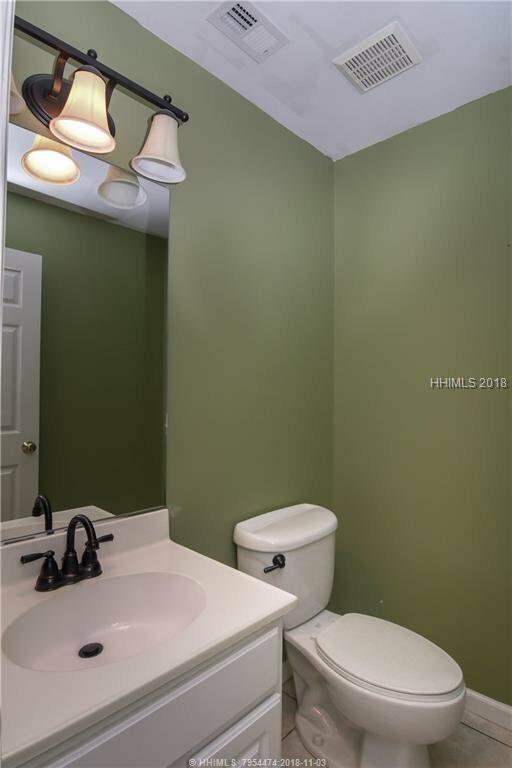 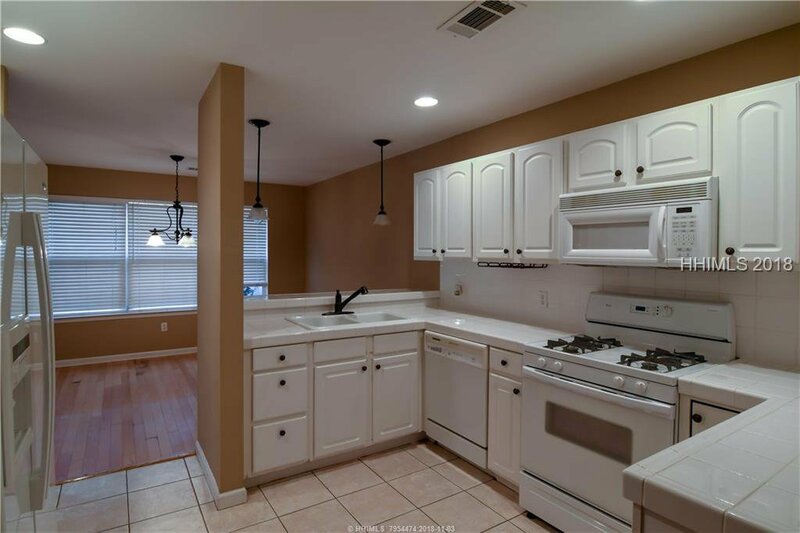 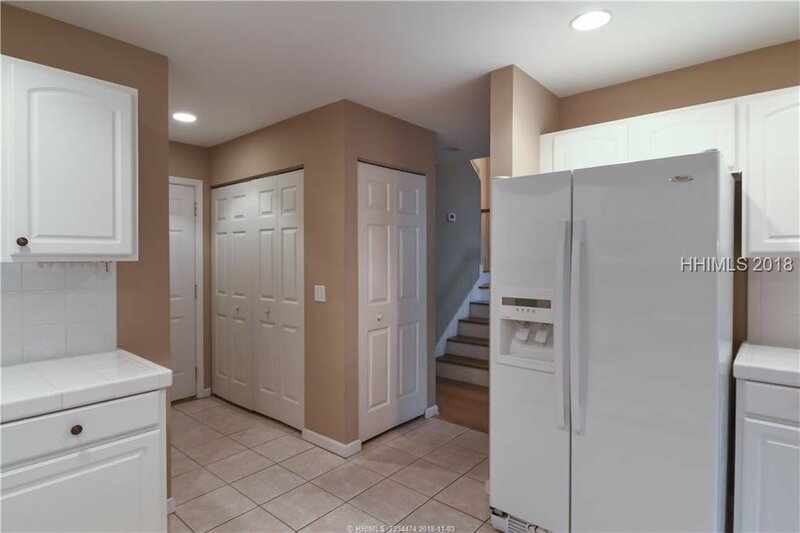 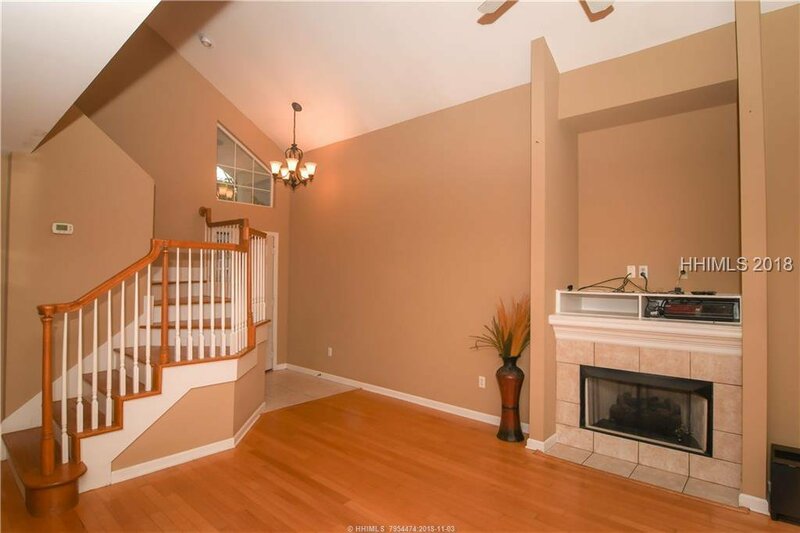 This 3 BR, 2.5 BA home with a large 2 car garage is move-in ready. 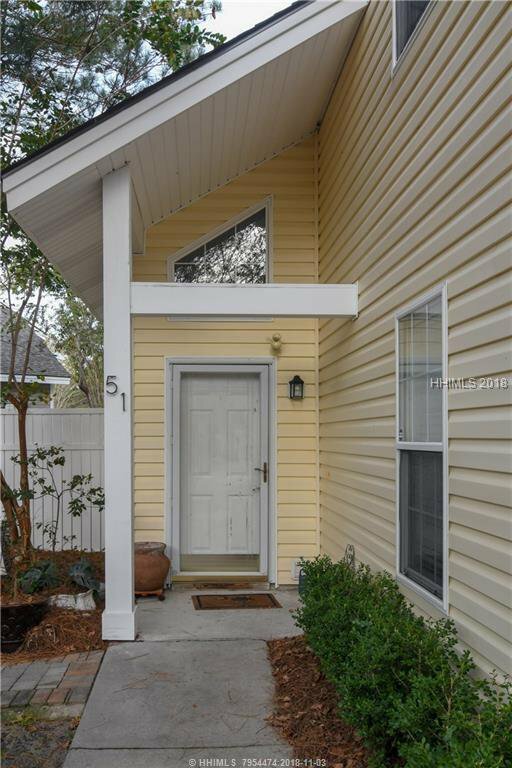 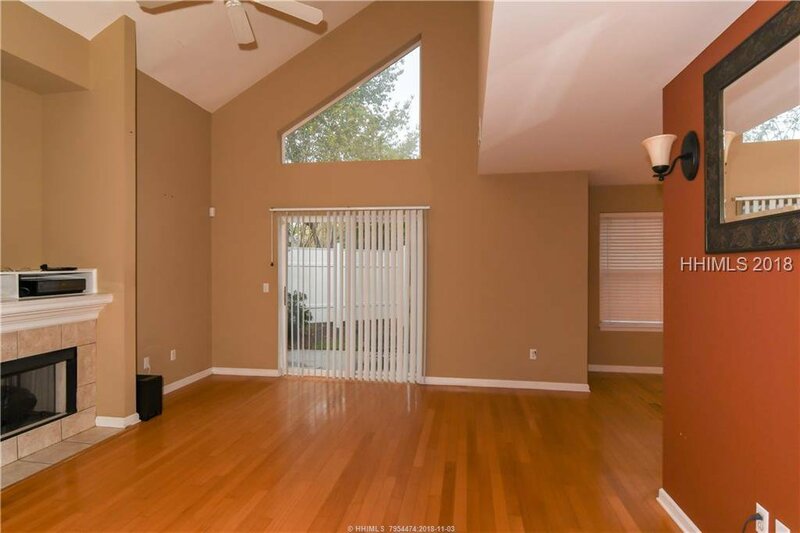 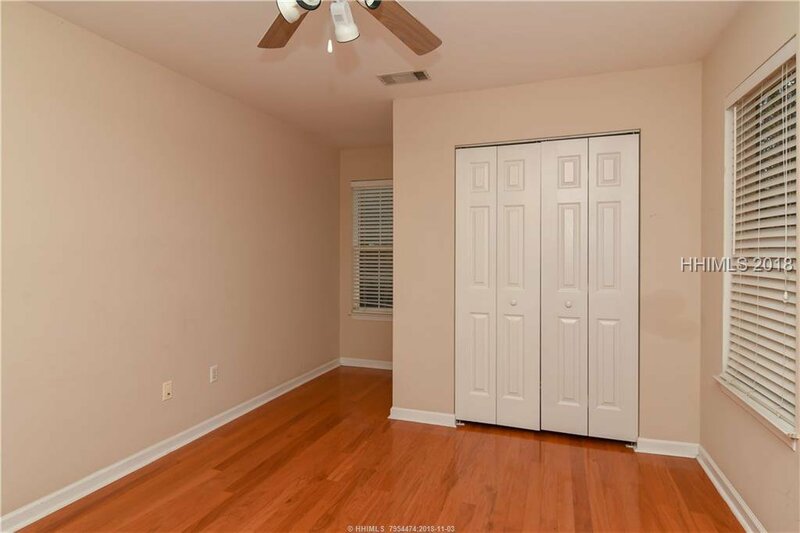 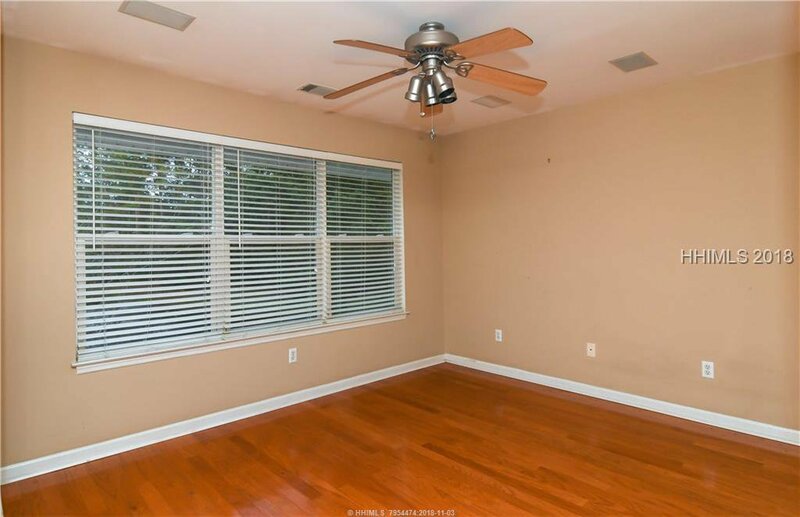 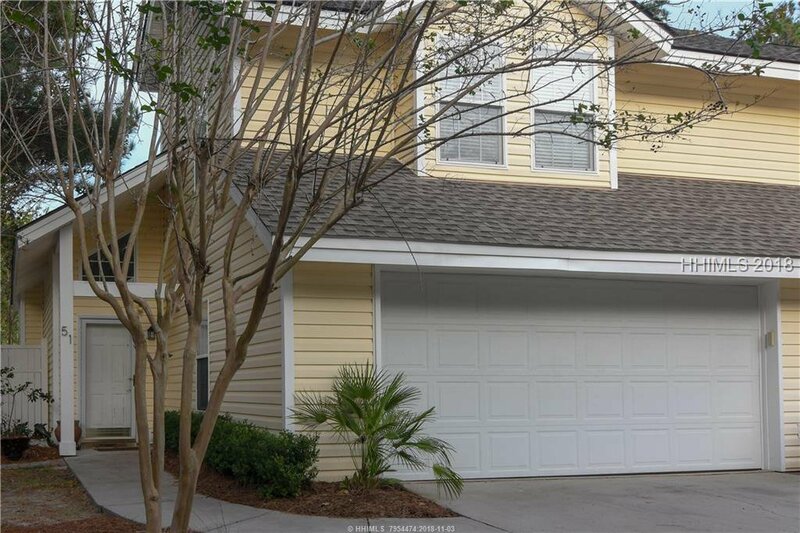 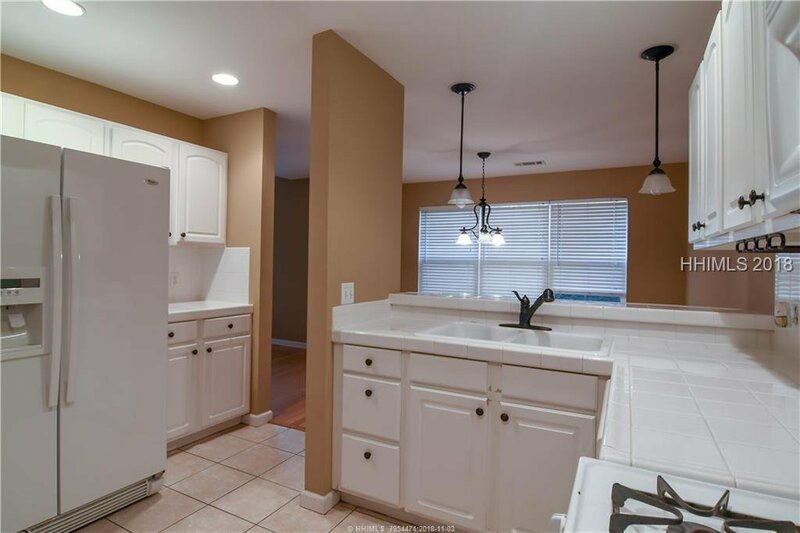 High ceilings, fireplace and a bright, open floorplan make this one of the nicest townhome layouts in the Bluffton area. 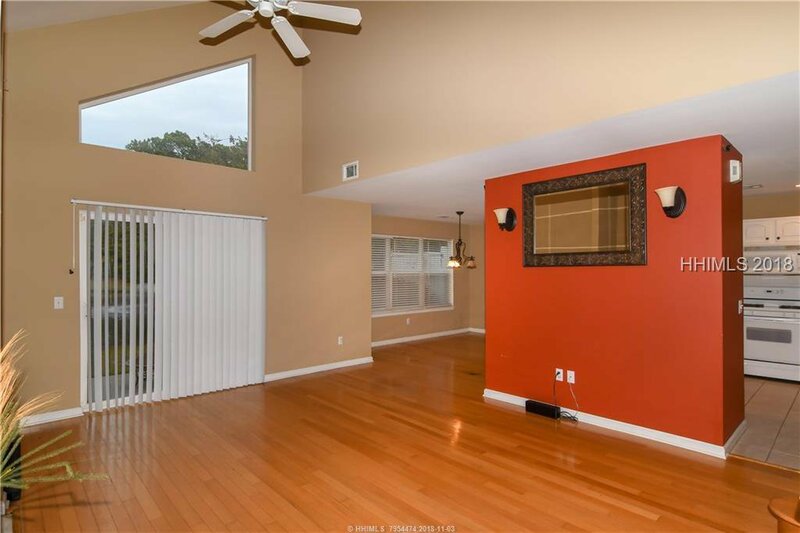 Wood floors, high ceilings, gas stove and one of the best lagoon views in the community. 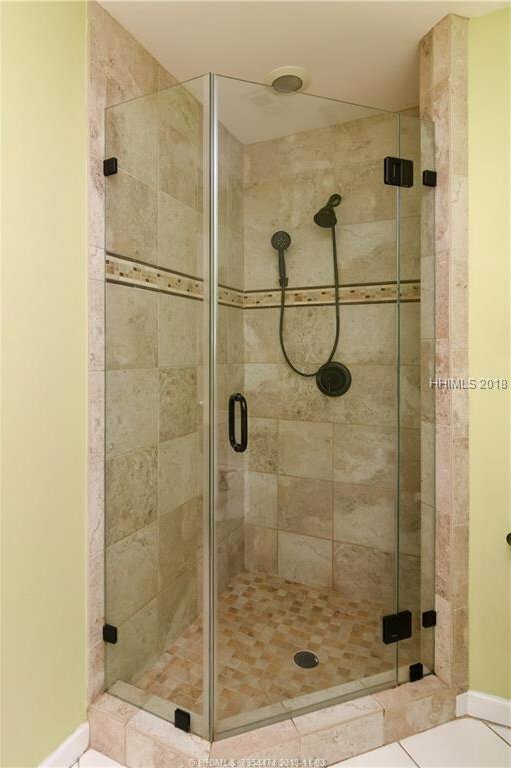 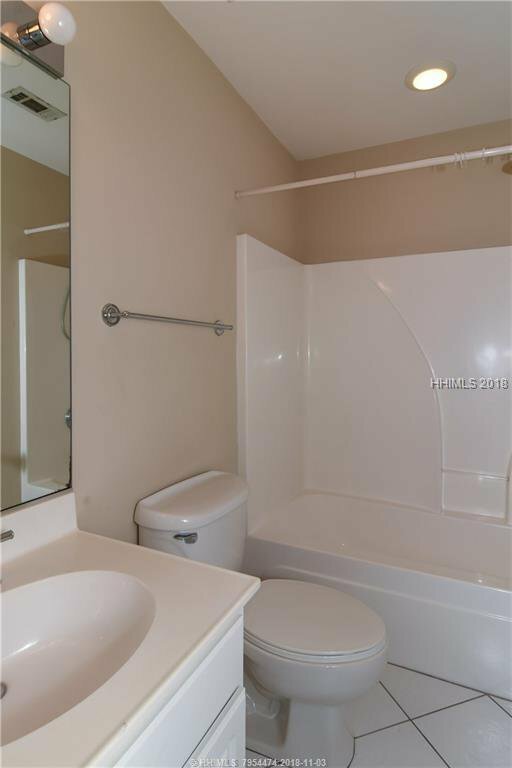 Master bath features a travertine shower with frameless glass, double vanity, and a jetted tub. 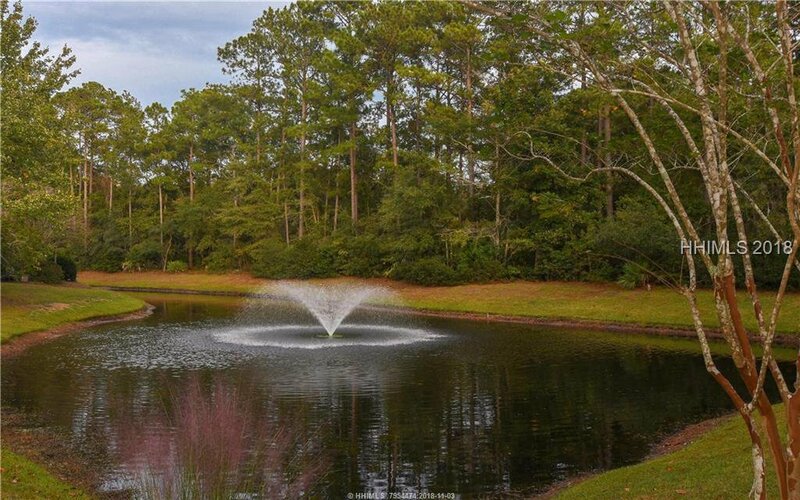 Lake Linden features a community pool, playground, beach volleyball, and tennis in a fantastic location extremely close to Old Town Bluffton.